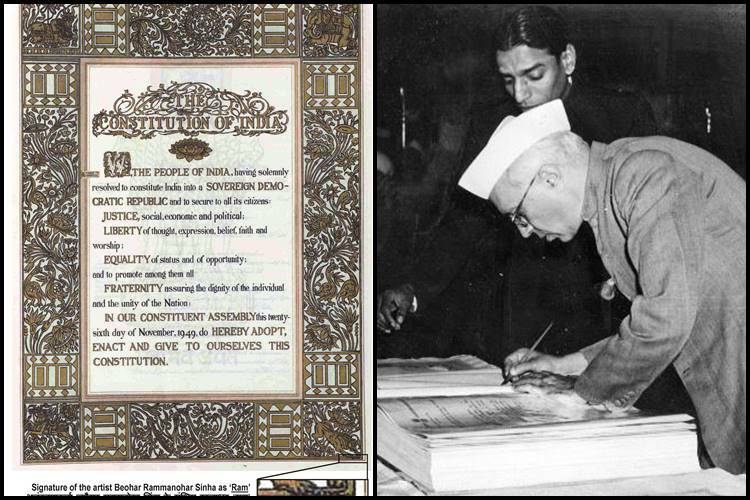 Did you know that the original Constitution of India was not printed but handwritten with calligraphy in both English and Hindi? 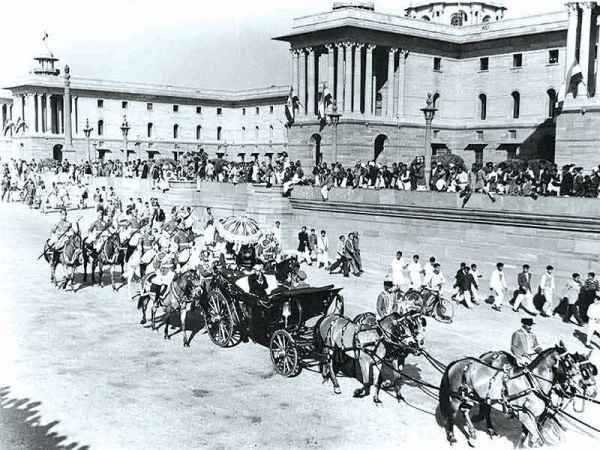 Even though the Constitution of India was adopted by the Constituent Assembly on 26th November 1949, it came into force on 26th January 1950. 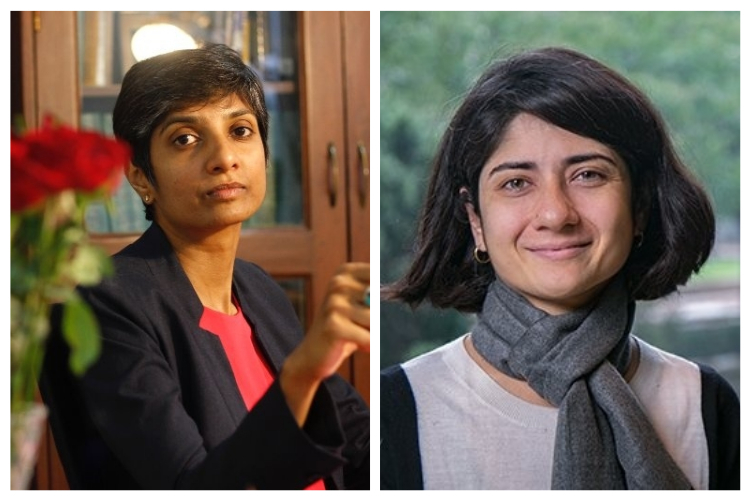 After spending 2 years, 11 months and 18 days brainstorming, debating and discussing, 284 members of the constituent Assembly including 15 women drafted the rights and duties of the citizens of India. However, very little is known about these women who played a part in drafting the world’s longest Consitution. 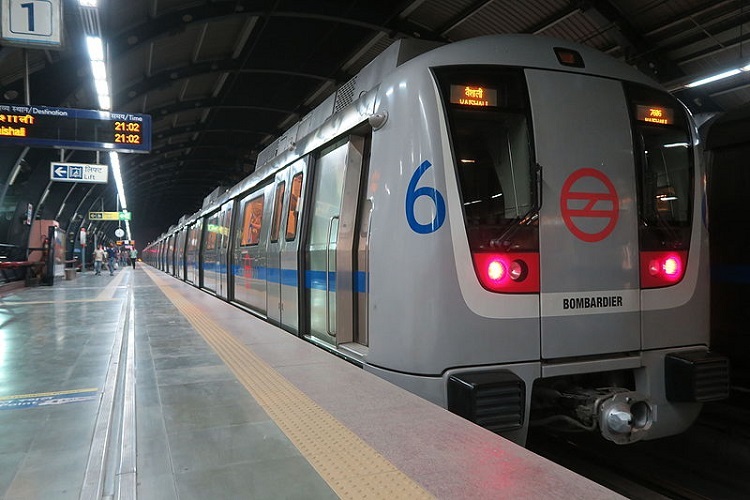 The 15 women included some of the prominent freedom fighters such as Sarojini Naidu, Sucheta Kripalani and Jawaharlal Nehru’s sister Vijaya Lakshmi Pandit. Even though the women freedom fighters stood up against the British oppression, they went beyond and spoke against the social evils and fought for women empowerment. A prominent figure in the Indian Independence Movement, Ammu Swaminathan was a social worker and a political activist. 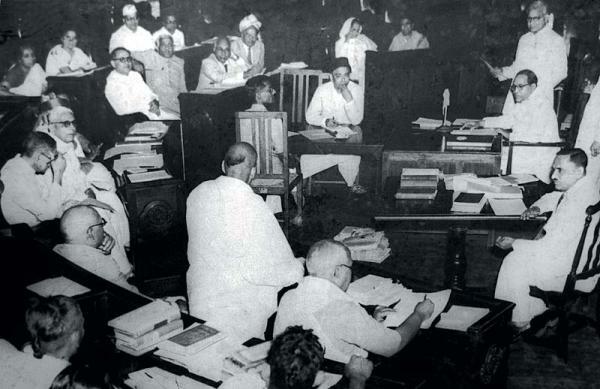 An ardent follower of Mahatma Gandhi, Ammu actively participated in the non-violent protest led by Gandhi and became the member of the Constituent Assembly of India after India gained independence. Like many others, she was slightly critical about the Constitution once it was drafted as she believed that it was very long. “This Constitution is to my mind a very long and a very bulky volume. 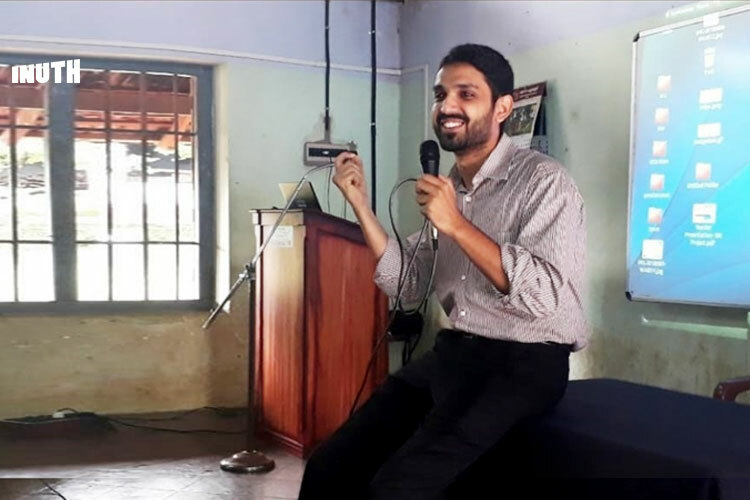 I always imagined a constitution and still believe, to be a small volume which one could carry in one’s purse or pocket and not a huge big volume,” Ammu had said while taking the pledge and signing the register. Annie Mascarene was among the many women freedom fighters who left the comfort of their homes to join the freedom struggle. 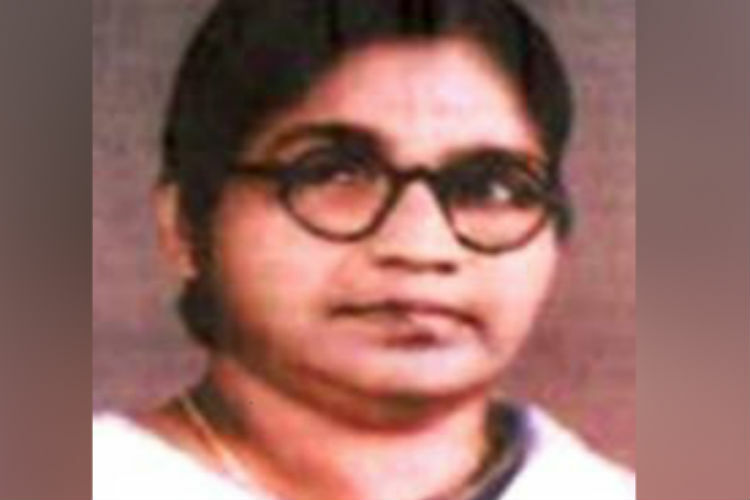 She was one of the first women to join the Travancore State Congress and the first woman MP from Kerala. 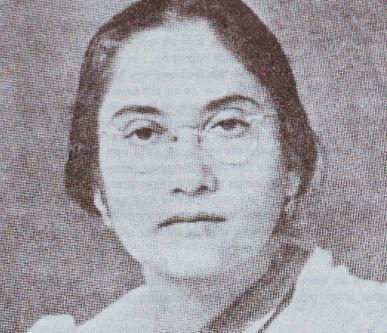 Begum Aizaz Rasul was the only Muslim woman to be a member of the Constituent Assembly of India. 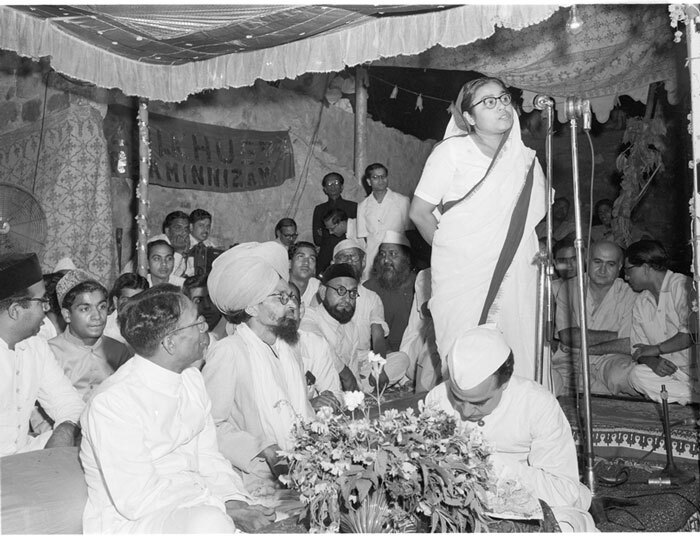 She actively participated in the debates against separate Muslim reservations and played a major role in bringing consensus among the minority leaders who gave up their demand for reserved seats for religious minorities. 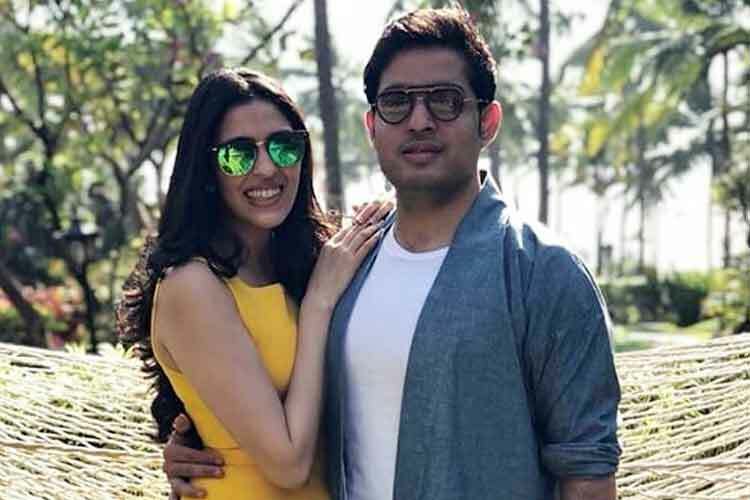 “After my debut in politics and when I came out of purdah, I had told my husband that I would not accept invitations from people who kept their ladies in purdah. 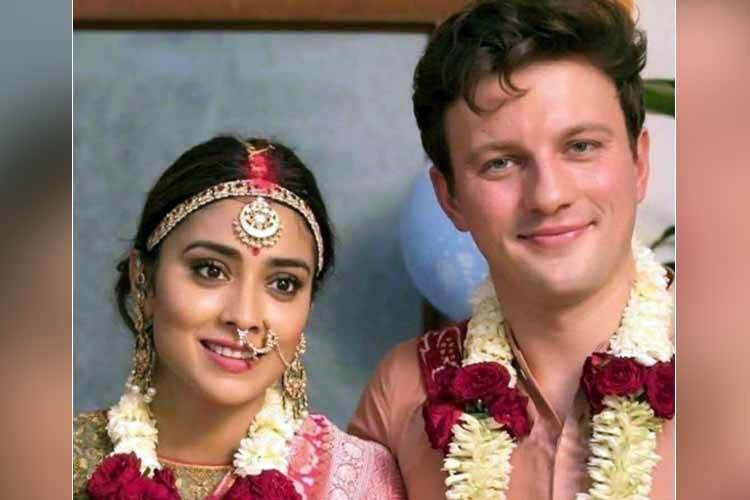 This applied to both Hindus and Muslims as most of the taluqdars did not bring out their wives,” Begum had said. 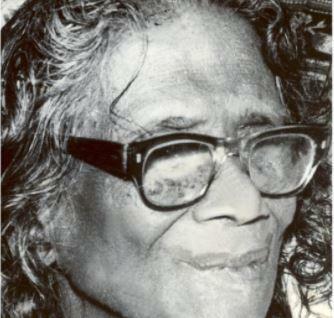 She was the only Dalit woman in the Constituent Assembly of India. Dakshayani Velyudhan was also first Dalit woman graduate in the country. 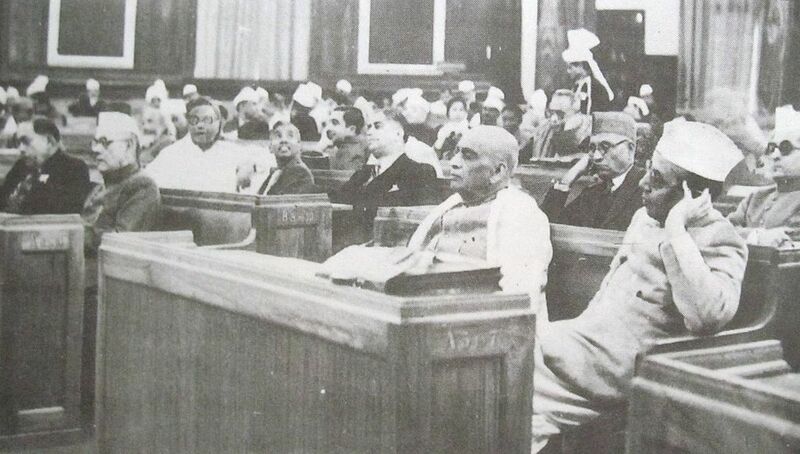 While in the parliament, she took up matters concerning education especially of the scheduled castes. 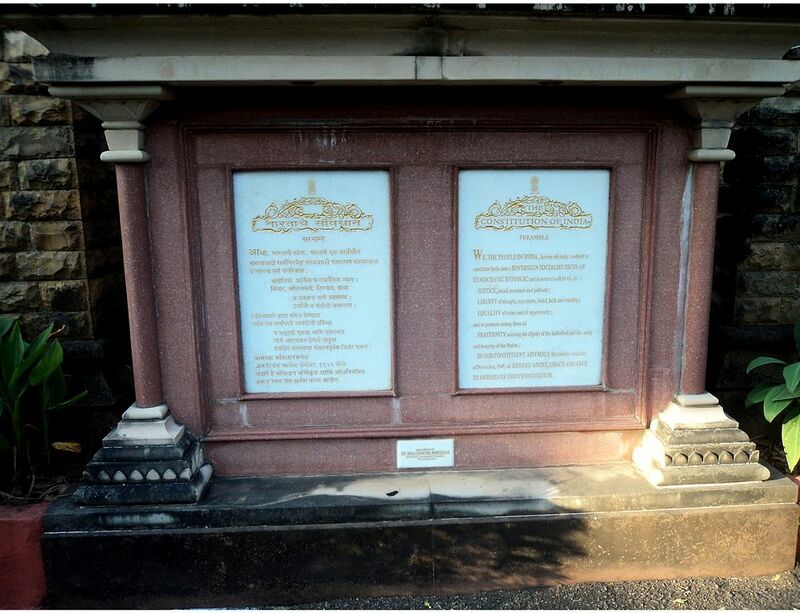 Known to be strong headed women, Durgabai Deshmukh not only participated in Indian Independence movement but also went ahead raising her voice against the social evils in the society. She was also the first chairperson of the National Council on Women’s Education, constituted by the government in 1958. A social activist, an educator and a follower of Mahatma Gandhi, Hansa Mehta fought for education for all, gender equality, parity and the upliftment of women all her life. She was appointed as a member of the Executive Board at UNESCO and elected as the President of the All-India Women’s Conference. 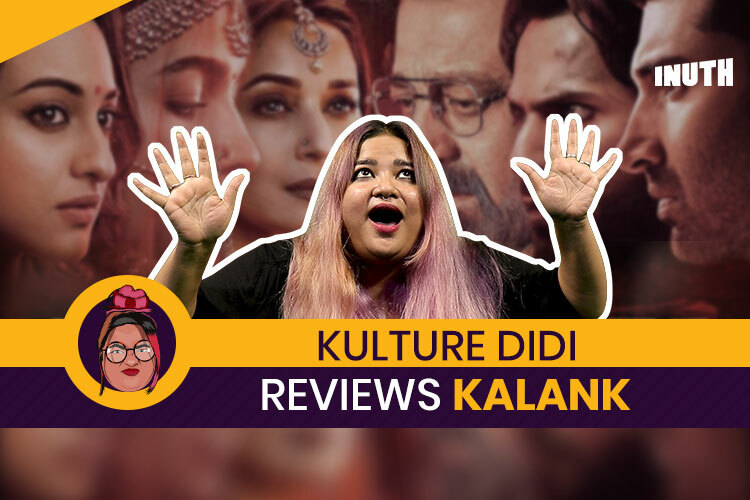 Even though she was one of the 15 women members of the Constituent Assembly, there is not much data available about Kamla Chaudhry. 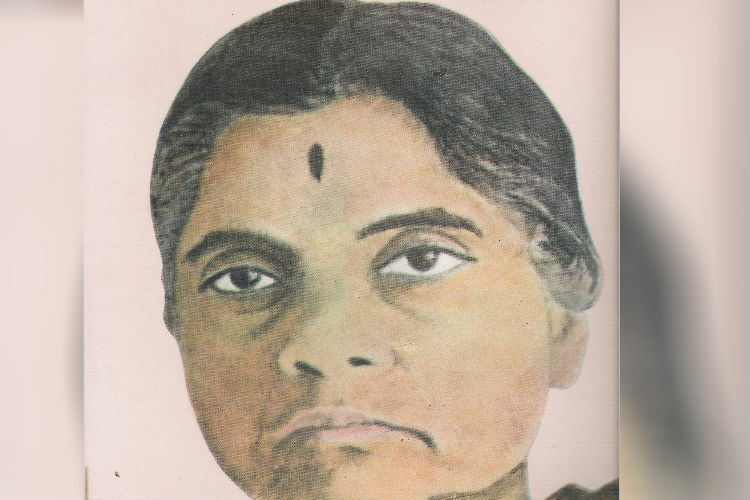 A freedom fighter and social worker, Leela Roy backed and worked for education for women in the country. 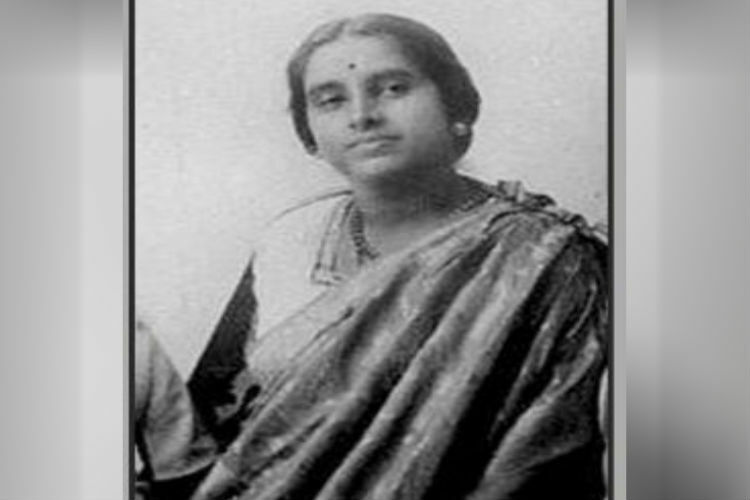 She was the only woman member from Bengal to be elected to the assembly. 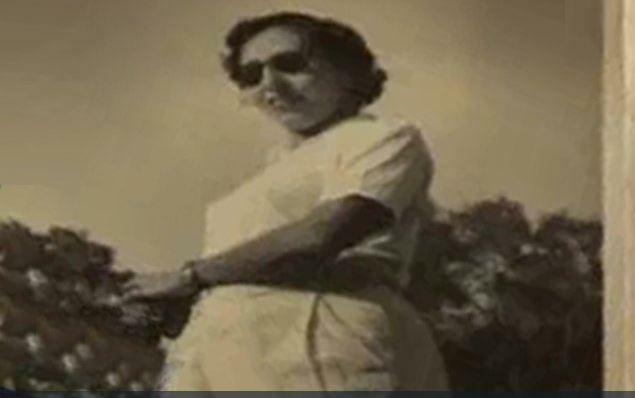 A staunch feminist and a close associate of Netaji Subhash Chandra Bose, Leela Roy resigned from her post to stage a protest against the partition of India. A Constituent Assembly member from Orissa, Malati Devi Choudhury was a freedom fighter who Mahatma Gandhi had name “toophani”. She put immense efforts in the upliftment of, scheduled castes, scheduled tribes, other backward classes and underprivileged sections of society. She was among the fearless women who stood against the British oppression alongside other leading women freedom fighters including Sarojini Naidu, Sucheta Kripalani, and Vijayalakshmi Pandit. 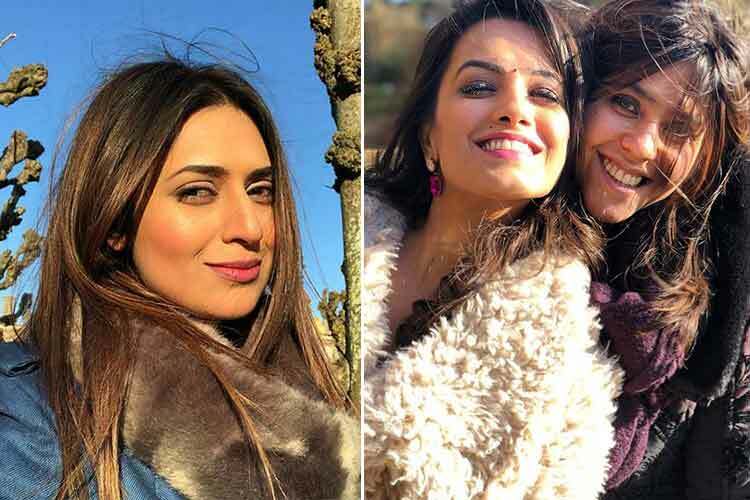 She is believed to have completed Bachelor of Arts in jail. She believed that education was “right of livelihood and right of earning an honourable bread”. 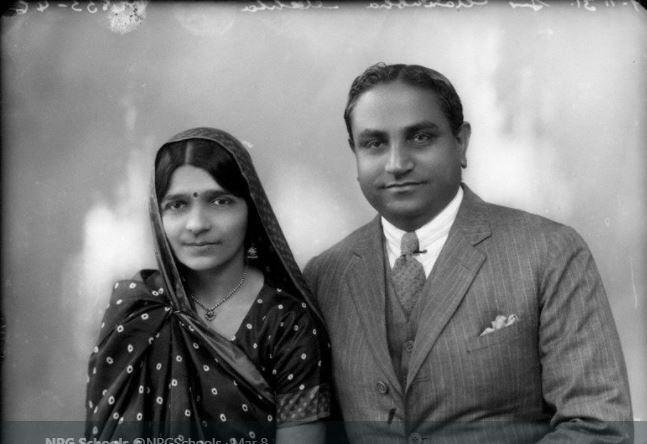 An ardent follower of Mahatma Gandhi, Rajkumari Amri Kaur had co-founded All India Women’s Conference in 1927. 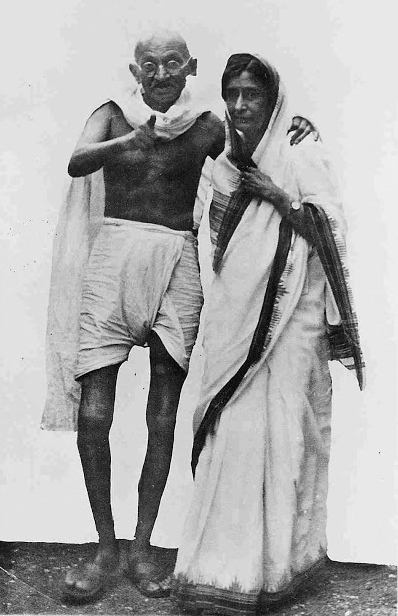 She was also jailed for her participation in the Dandi March led and the Quit India Movement by Gandhi. She was also a social activist and worked extensively in doing away with the child marriage and the purdah system. 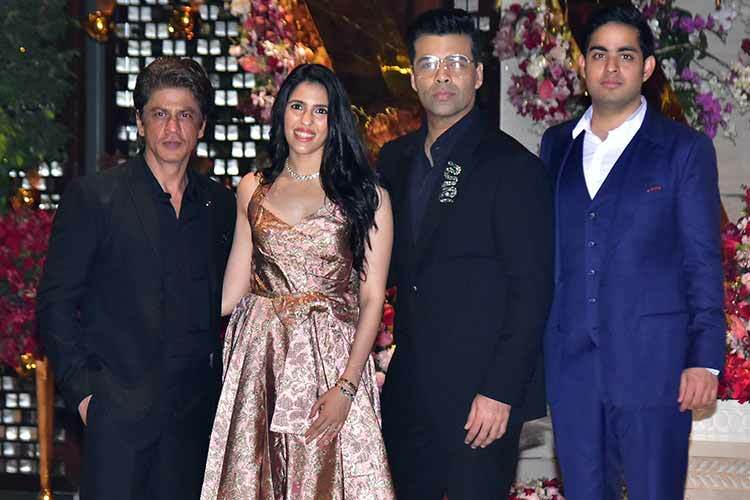 She was appointed as the President of All India’s Women’s Conference and made efforts to advocate women rights and inheritance rights in the parental property. Before she became the member of the Constituent Assembly, she was nominated to Central Legislative Assembly as a representative of women. 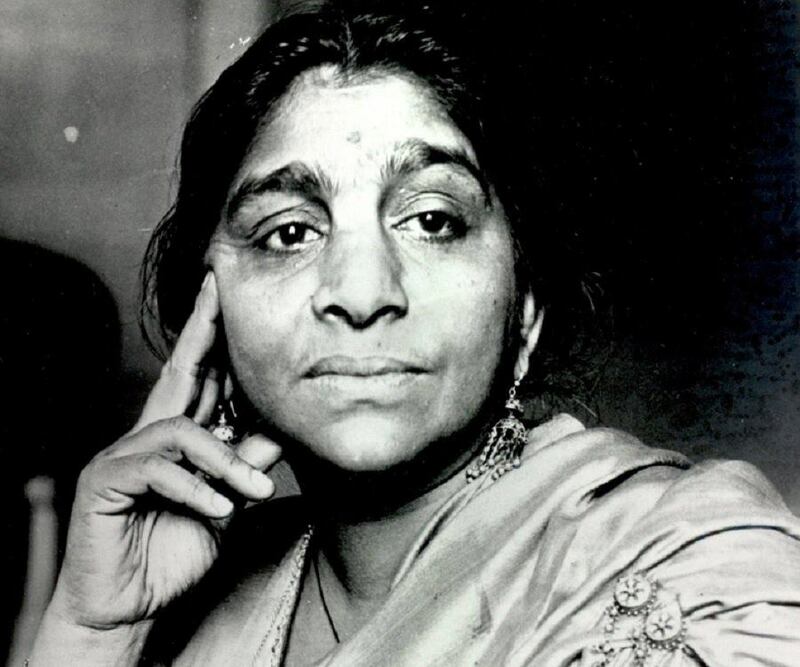 Fondly called Bulbul by Mahatma Gandhi, Sarojini Naidu was one of the women who were in the forefront during the freedom struggle.She was the first woman to become the governor of an Indian state. She also played a major role in establishing the Women’s Indian Association in 1917. She was India’s first woman chief minister and founder of Congress women’s wing. 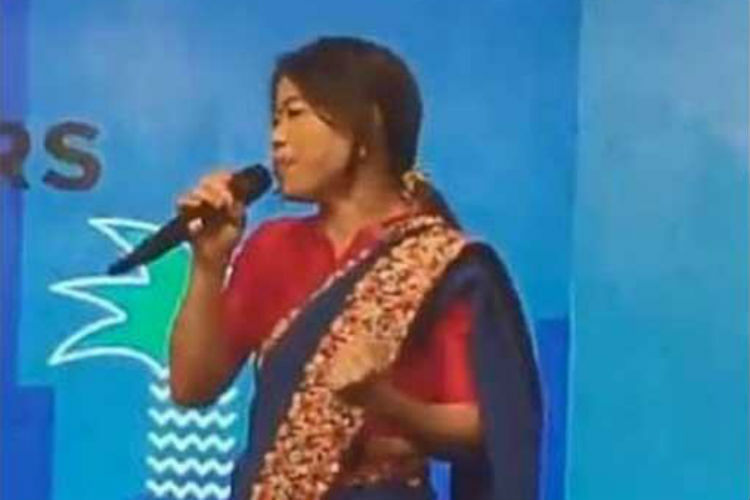 She sang Vande Mataram just moments before former Prime Minister Jawaharlal Nehru delivered his Tryst with Destiny speech. She was a part of the subcommittee that drafted the constitution. 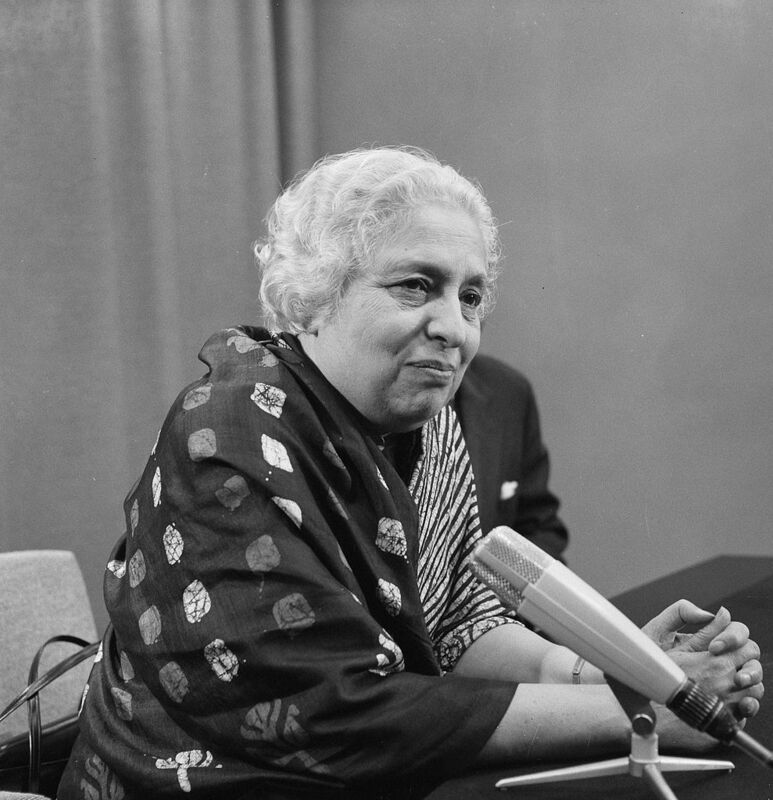 Sister of Jawaharlal Nehru, Vijaya Lakshmi Pandit was the first ever woman cabinet minister and first Asian president of UN General Assembly. She was imprisoned on several occasions while participating in the Quit India movement and other movement taken up during the freedom struggle. In 1939, she resigned from the Congress office when the British government declared that India was to participate in World War II.